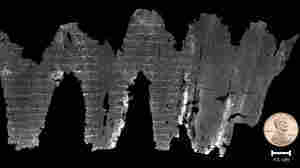 September 22, 2016  Researchers used a new kind of analysis to make a virtual image of a crumbling ancient scroll from Israel. 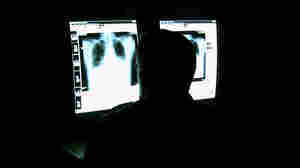 Biblical scholars were able to read the re-created text, which is from Leviticus. 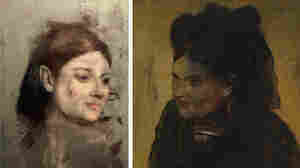 August 5, 2016  A team of researchers in Australia used a special mapping technique to expose a striking painting of another woman under the French Impressionist's Portrait of a Woman.